New approach combines sustainability and e-commerce. TerraCycle, by its own account the world’s leading company for recycling and reuse of packaging, is launching the Loop no-waste shopping platform in cooperation with Beiersdorf and other leading brands. The initiative, set to start in spring 2019, aims to avoid disposable packaging and to offer consumers a convenient and environmentally friendly solution through durable, refillable product packaging and a closed supply chain. Loop will collect used products from customers’ homes and clean, refill, reuse or recycle them. 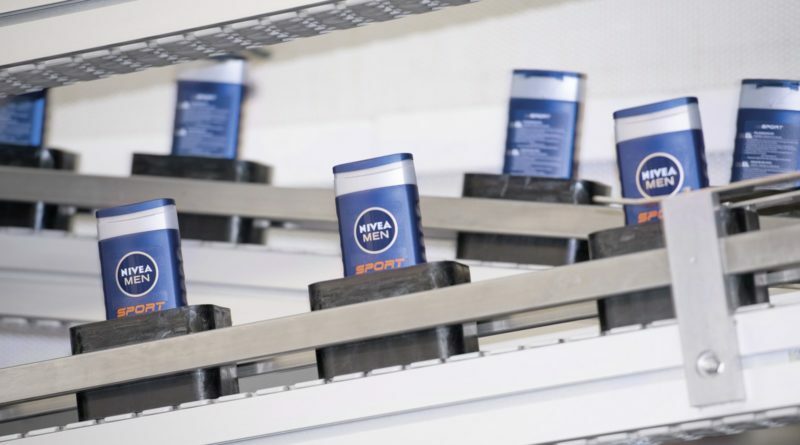 In the pilot phase, in which other leading consumer goods brands are also participating, Beiersdorf will add a product from the Nivea Men line to its range. 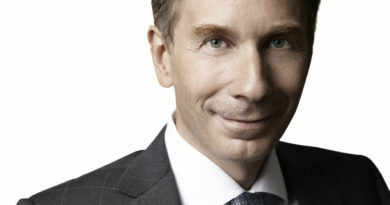 “Sustainability has a long tradition at Beiersdorf, and in line with our ‘We care’ sustainability strategy, we are always careful to integrate sustainability aspects into our processes along the entire value chain. 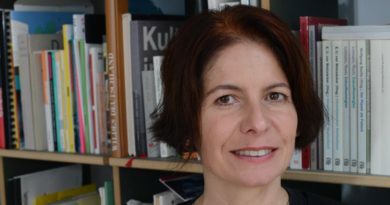 The Loop platform is an excellent approach for conserving resources by completely reusing our product packaging,” says Dorle Bahr, Head of Environmental Sustainability. Michael Becker, Head of Packaging, adds: “We are delighted to be part of this innovative idea right from the start and see great potential in establishing reusable packaging alongside traditional packaging for our products”. According to TerraCycle CEO Tom Szaky, the core principle of Loop is to solve the environmental problems caused by disposable packaging while maintaining consumer convenience. 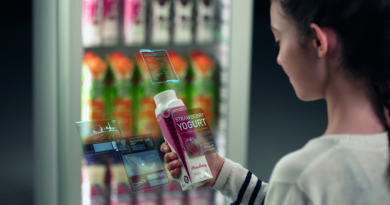 He explains: “In principle, Loop is the reinvention of the milkman of the 1950s: then, as now, products are delivered to the door in reusable packaging, which is picked up and refilled after consumption. 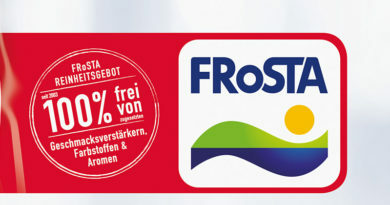 Loop is thus the future of consumption – a future in which waste is replaced by refillable product packaging”. The pilot phase of Loop will initially be limited to the Greater Paris area and the northeast of the United States, including the city of New York. In each city, interested consumers can apply to shop via the new online shopping platform.